The company’s assets were apparently acquired by a Chinese holding company. Gaming peripheral company Mad Catz filed for bankruptcy in late March, but the brand is looking to make a comeback from its financial woes. 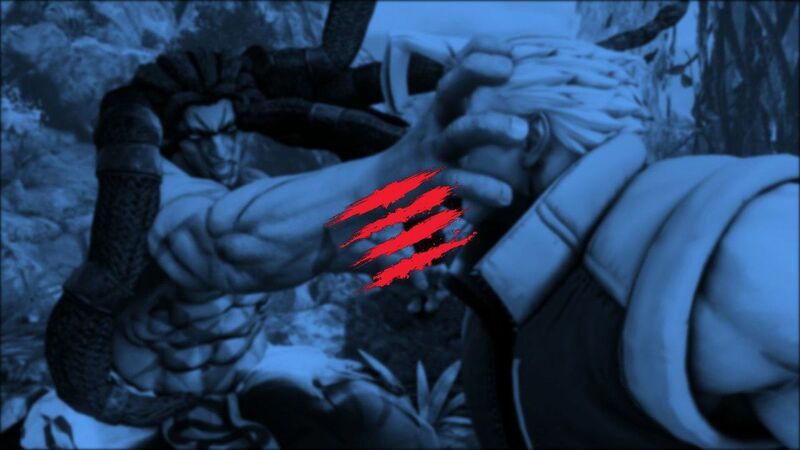 Mad Catz will be revived this year, according to CNET. The company’s assets were purchased by a Chinese holding company made up of folks that handled the brand’s manufacturing in China. The company will be known as Mad Catz Global Limited. Three products will be unveiled at CES 2018—the Strike 4 mechanical keyboard, the Freq 4 gaming headset, and Rat Air gaming mouse. Mad Catz will focus first on quality over quantity, Verrey said, with a primary interest in PC gaming peripherals. Game console accessories will come eventually. One of Mad Catz initial downfalls was its expansive lineup of products, many of which did not perform as expected. Its Rock Band 4 hardware was particularly problematic for the company. Likewise, the new owners have learned that unrealistic products, like a $300 mobile game controller, aren’t exactly marketable to a general audience. CES 2018 is scheduled for Jan. 9 to 12 in Las Vegas. More from Mad Catz is expected then.